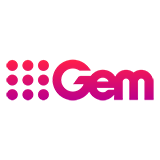 International Netball Quad Series is a TV show on Australian national television from GEM with an average rating of 4.0 stars by TVCatchUpAustralia.com's visitors. We have 5 episodes of International Netball Quad Series in our archive. 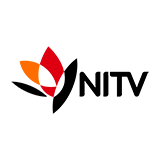 The first episode of International Netball Quad Series was broadcast in February, 2018. Did you miss an episode of International Netball Quad Series but don't you wan't that to happen in the future? Please set an alarm and add International Netball Quad Series to your favourites, so we can remind you by email when there's a new episode available to watch. Completely free: handy! Live and free from London and Johannesburg on Nine's Wide World of Sports, South Africa, England, New Zealand and Australia will battle for Netball supremacy in this annual competition. This competition sees four of the top five in the world rankings do battle to be crowned Champions as part of the Vitality Netball International Series. 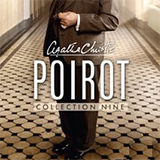 PoirotThe cases of an eccentrically refined Belgian detective. Masters of FlipMasters of Flip is an originally Canadian reality show revolving around a Canadian husband and wife, called Dave and Kortney Wilson, who move to Nashville, in the American state of Tennessee. 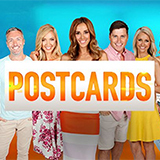 PostcardsPostcards is an Australian holiday and travel series written for television and serves as a showcase of all the beautiful things Australia and New Zealand have to offer. 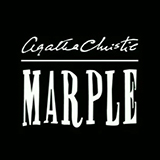 Agatha Christie's MarpleAgatha Christie's Marple, often referred to as simply Marple as well, is a British crime series written for television and based on the stories by the famous British crime novelist Agatha Christie.